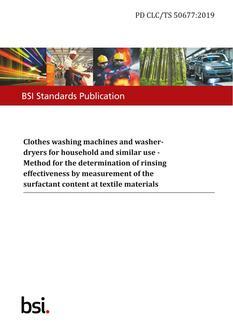 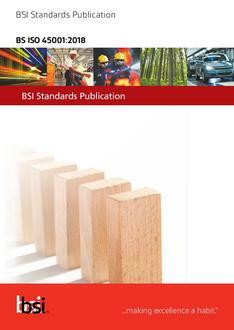 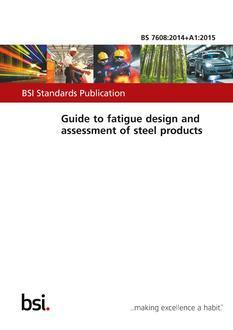 The BSI catalog contains over 50,000 standards in PDF format, of which 31,000 are current. It includes standards of UK origin, European standards from CEN/CENELEC and international standards from ISO and IEC which have been adopted in the UK. 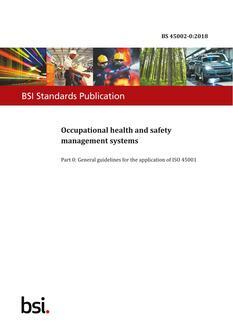 BSI standards cover building and civil engineering, materials and chemicals, electrotechnology, consumer products and services, healthcare, management systems and information technology.